Cassis is a popular tourist destination and called "The French Riviera" and is famous for Calanques - natural, limestone sea cliffs, clear turquoise water that shelters inlets. 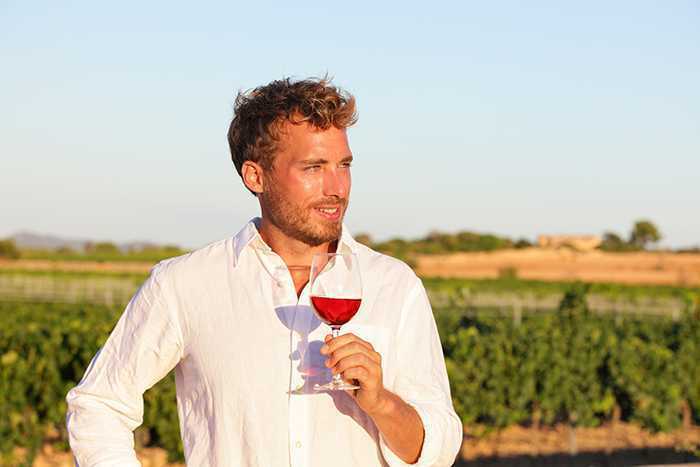 The wines of Cassis are white and rosé, and not to be confused with crème de cassis, a specialty of Burgundy which takes its name from blackcurrants (cassis), not the commune. The area is great for walking, climbing, kayaking, sunbathing Port Miou, Port Pin, En Vau - local Calanques. While staying at our apartment, there are many things to visit and enjoy. Exceptional views that inspired painters such as Dufy, Matisse, Picaba and Vlaminck spread out in all directions. 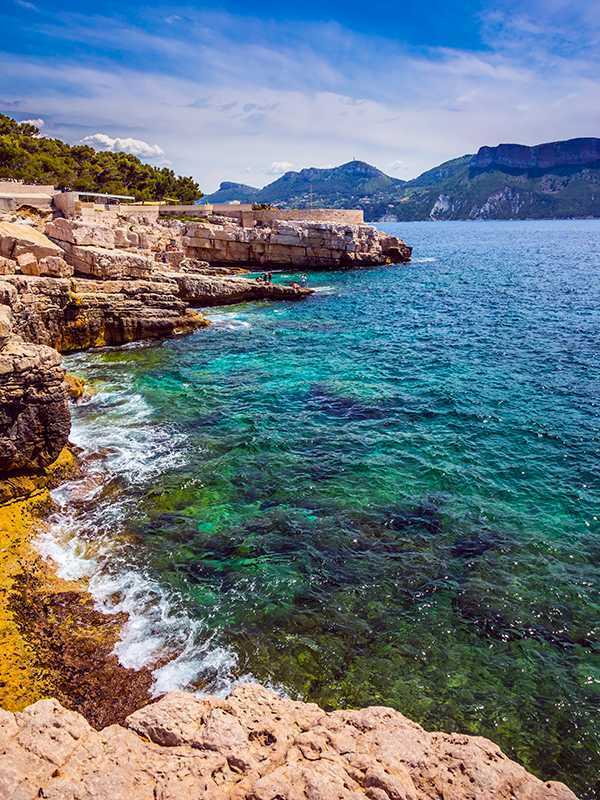 The Calanques, a national park, are Provencal fjords with crystal clear green water. Framed by white limestone cliffs and the deep blue of the ocean, secret beaches and coves await discovery. 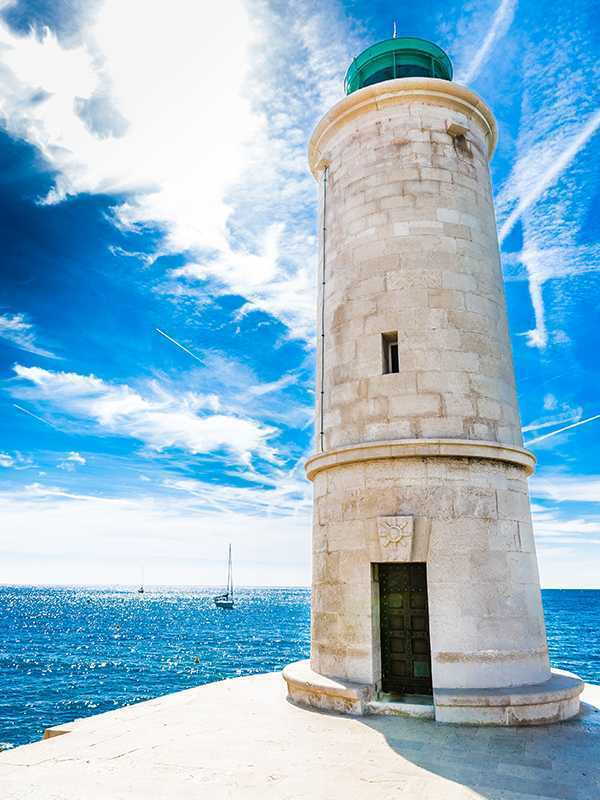 Catch a boat from the port (they leave every half hour) or walk in the Calanques where you can enjoy a picnic, the sun and a spot of diving or snorkeling, or just sit back and catch some rays! A renowned diving area, complete with Roman wrecks, lies half an hour's boat ride out to sea. Alternatively, you may prefer to take advantage of the world famous rock climbing nearby or just enjoy a peaceful stroll along the water's edge or watching the world pass by from one of the many bars and cafes along the port. 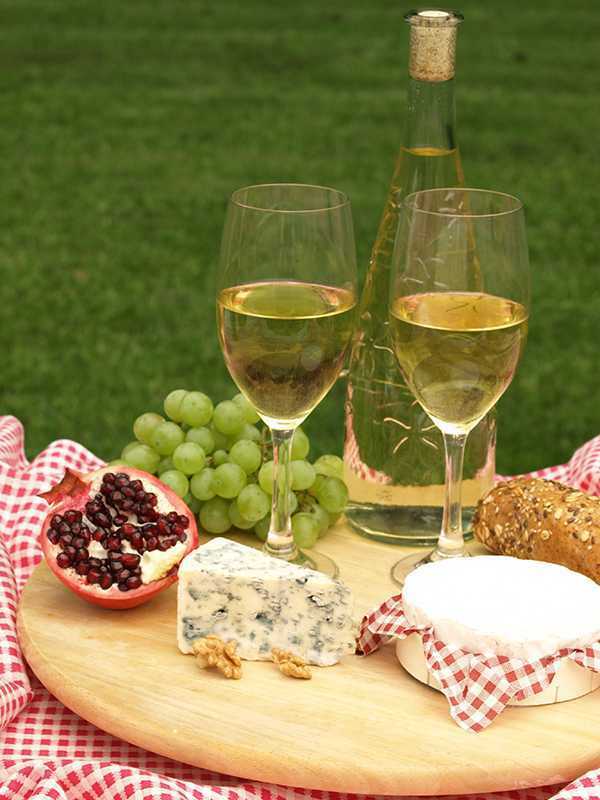 Cassis produces a delicious white wine, the result of a long tradition of wine making. Many of the local Chateaux welcome visitors and offer free wine tasting. 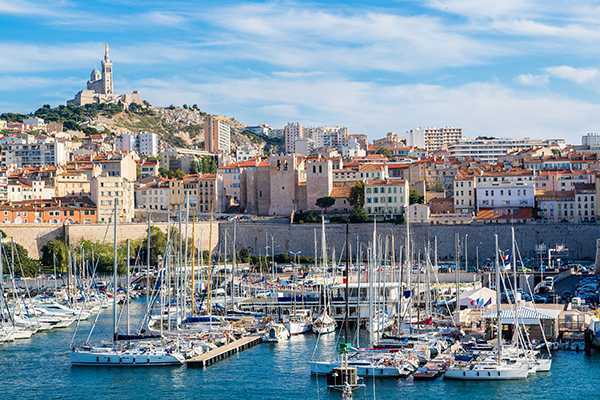 Other enjoyable days out include visits to Marseille or Aix-en-Provence where music and dance festivals take place regularly. Three picturesque towns to visit while you are staying in the apartment. 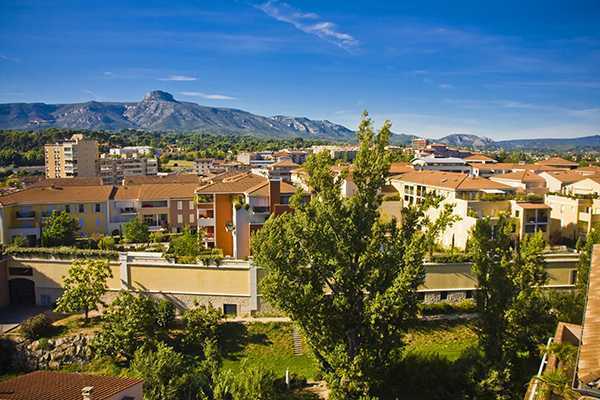 Aix-en-Provence Culture, music festivals, shopping, restaurants. 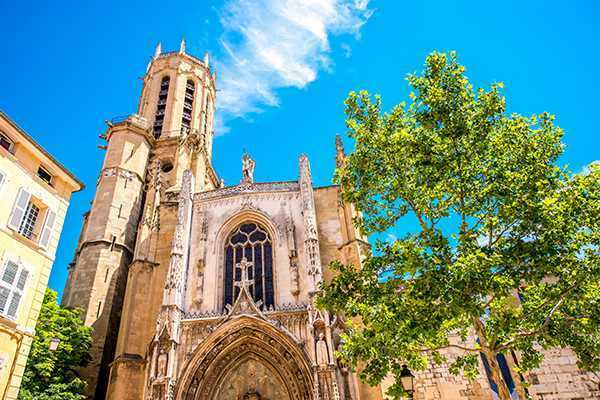 Castellet medieval, hill top town which has a beautiful Saint Sauveur gothic cathedral. 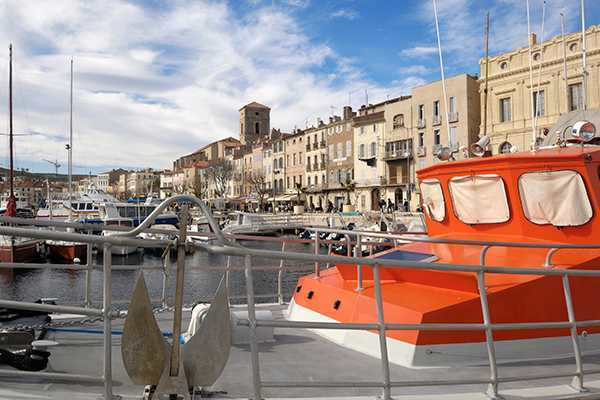 La Ciotat Known as the cradle of cinema (world’s oldest cinema) and birthplace of petanque. It has a beautiful Port where you will find bars, restaurants as well tourist shops. Marseilles The water-front area, shopping, restaurants, culture, history, architecture of the basilica of Notre Dame de la Garde and old port. 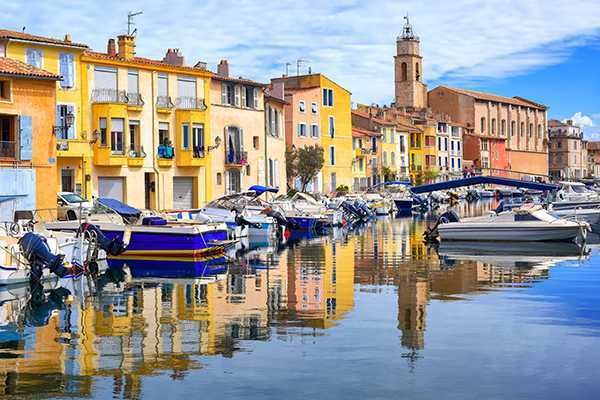 Martigues The old town in the southern France, called "Venice of Provence" for its many canals and colorful houses and three islands divided by canals and laced together with bridges, is a maze of lanes full of stylish boutiques. Its pedestrian quays were ideal for dining and drinking.